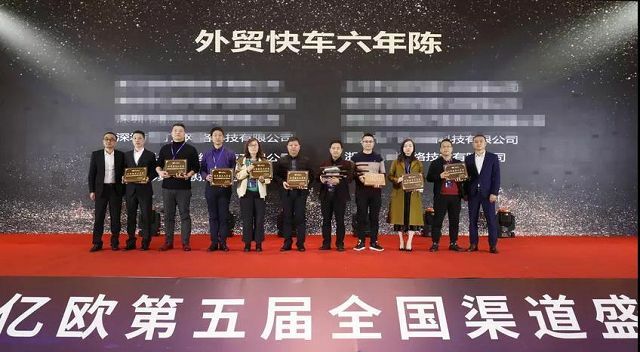 From Jan. 12 to Jan. 13, 2019, the 5th National Channel Festival of SIYIOU, with the theme of "Innovation, perseverance, cultivation and breakthrough", was grandly held at Sheraton Resort, Qiandao Lake. 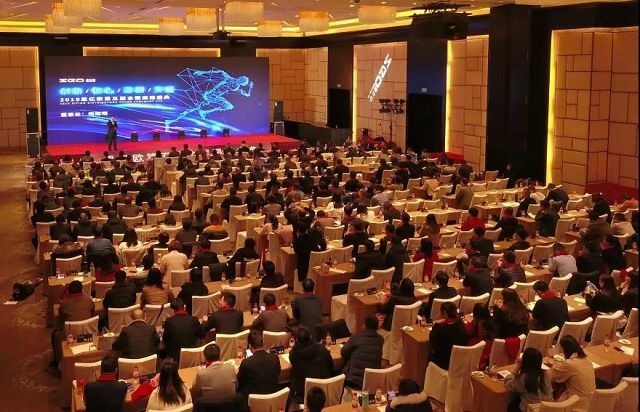 More than 500 channel businessmen came from North China, Northeast China, Northwest China, Southwest China, Hunan, Hubei, Anhui, Shandong, Henan, Guangdong, Fujian, Jiangsu, Shanghai and Zhejiang, gathered together to summarize 2018 and plan 2019. Mr. 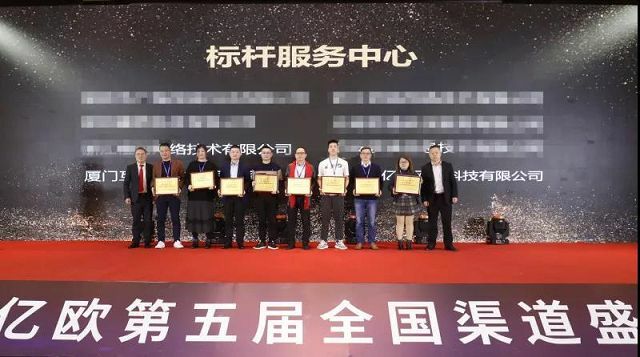 He Xuming, chairman of SIYIOU, Mr. Xu Suyuan, senior vice president of SIYIO, Mr. Fang Yong, technical director of SIYIOU, Mr. Chen Yong, vice president of SIYIOU, Ms. Wang Ping, financial director of SIYIOU, Ms. Zhang Tingting, HR Director of SIYIOU, Ms. Fuyi, Director of Marketing, Mr. Li Cheng, Director of YIQIBAO Operations, Mr. 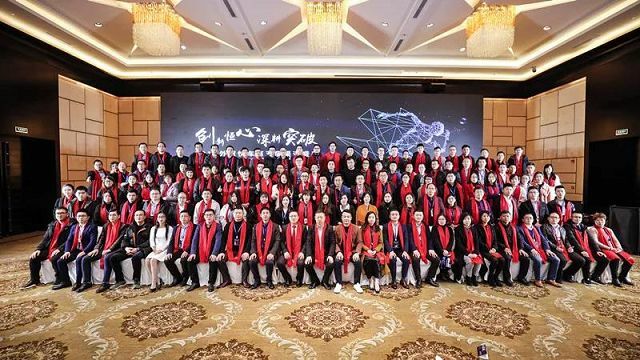 Ya Mingzhong, director of national channels of Foreign Trade Express, Ms. Qin Fang, director of customer service and Ms. Li Lifang, executive director of customer service of SIYIOU., and channel managers of YIQIBAO and Foreign Trade Express all participated in the meeting. 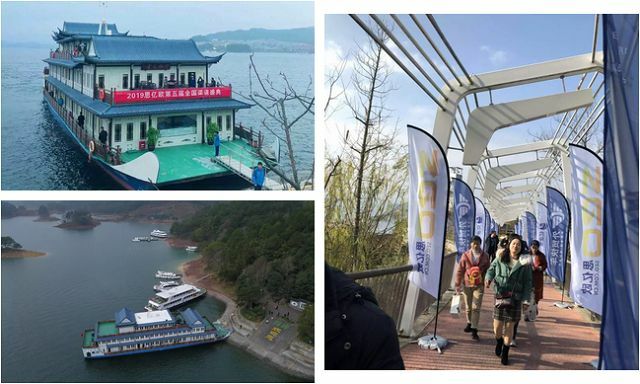 January 13th Qiandao Lake Cruise and Theme Meeting of "Goals and Passion"
The meeting was chaired by Fuyi, Marketing Director of SIYIOU. 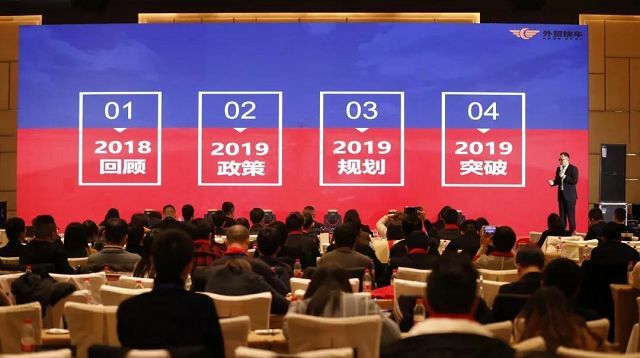 After the welcome speech, the host reported SIYIOU's main achievements in 2018 to all channel representatives through a video of On the Road. 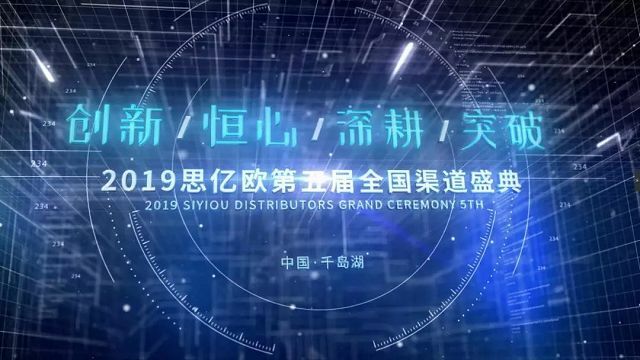 In 2018, SIYIOU has undergone tremendous changes and made remarkable achievements. These changes were created by all SIYIOU people themselves. 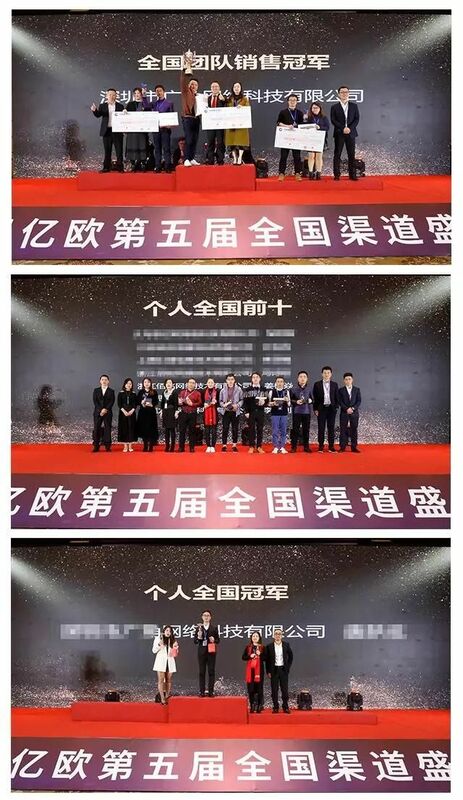 These achievements belong to SIYIOU people who have made unremitting efforts and are always on the road. Speech by special guest Mr. 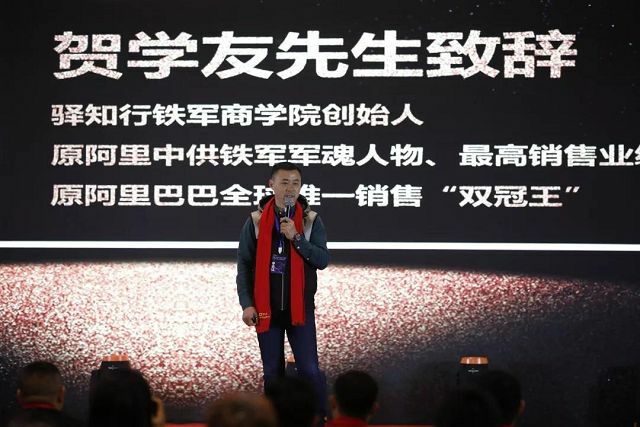 He "Your Core Competitiveness in 2019"
He Xueyou, the founder of Yizhixing Tiejun Business School, was the soul of Tiejun in Alibaba and the holder of the highest sales record. 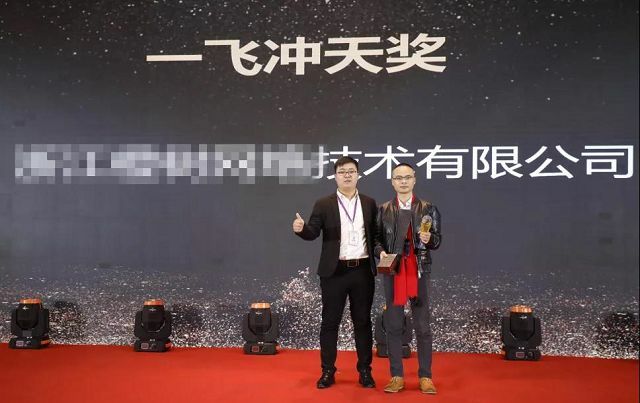 He was the only former Alibaba global sales who got the honor of "Two champion winners". 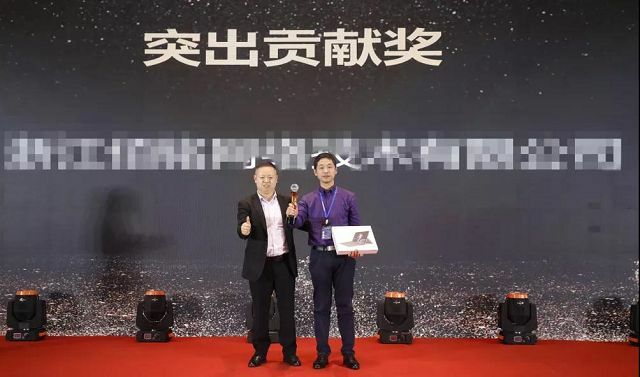 He was a sales management elite who had bet with Ma Yun on jumping into West Lake with 3.65 million sales targets, but overfulfilled 6.3 million and won a special award from Ma Yun. 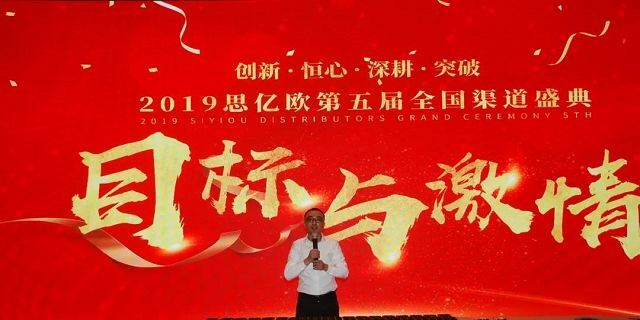 Chairman He led us to review SIYIOU's 2018 and announce SIYIOU's development direction in 2019. 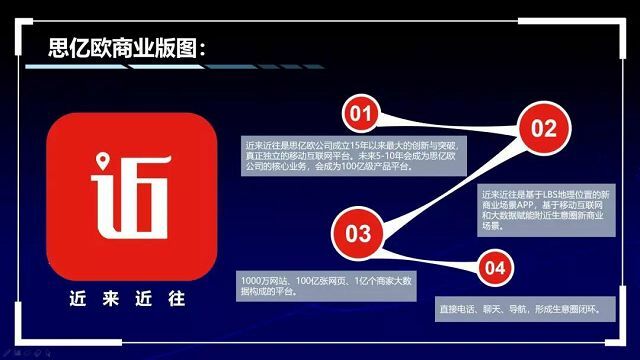 At the same time, he launched SIYIOU's new products: JinMap, a new business scenario APP in the nearby business circle based on LBS location, is coming up recently. In 2018, SIYIOU has achieved steady and rapid growth in an all-round way. Its brilliance belongs to the past achievement. 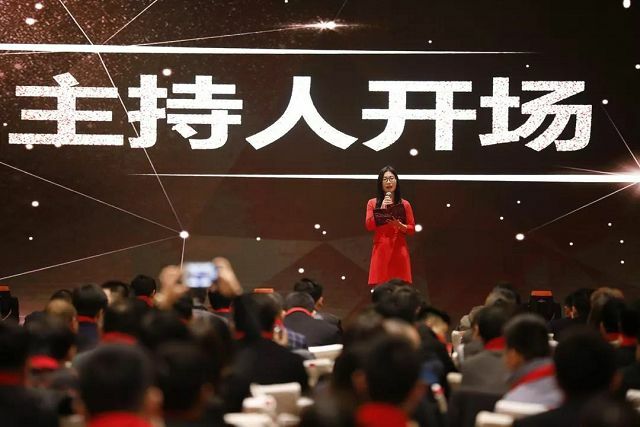 In 2019 SIYIOU still needs to insist on innovation, persevere in its original intention, continue to cultivate products, services and company management, and make greater breakthroughs in all aspects. 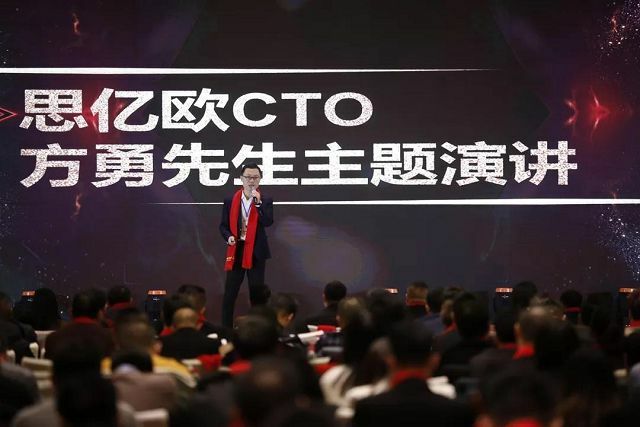 As an atypical IT expert, Fang always uses meaningful words to let all participants know how technology is done, how company products are developed, and how top-level IT architecture is planned. 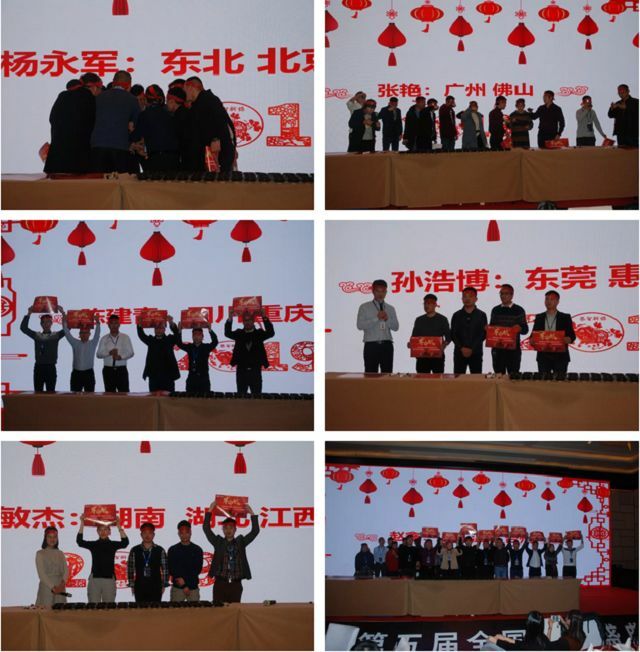 The year 2018 of Foreign Trade Express is a year of vigorous implementation of the theme of "cultivation". 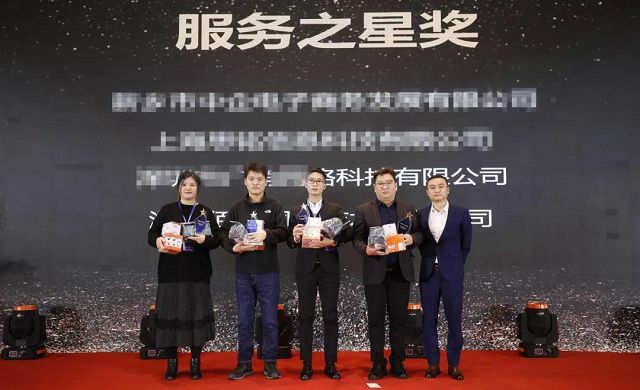 With the joint efforts of headquarters and the national channel system, it has created a sales performance of 250 million yuan. 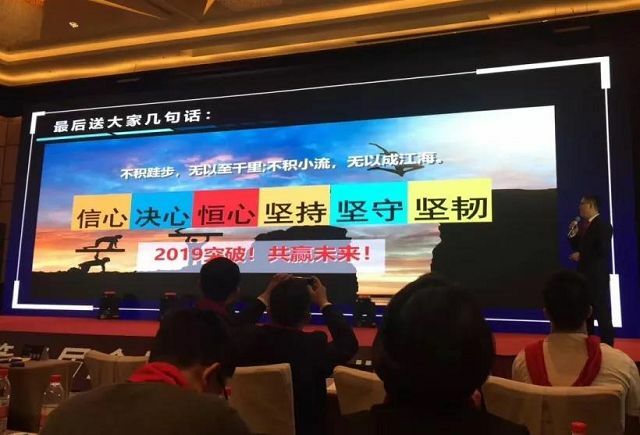 In 2019, we will make breakthroughs in products, services, brands, sales methods and talents to achieve the sales target of 400 million yuan. 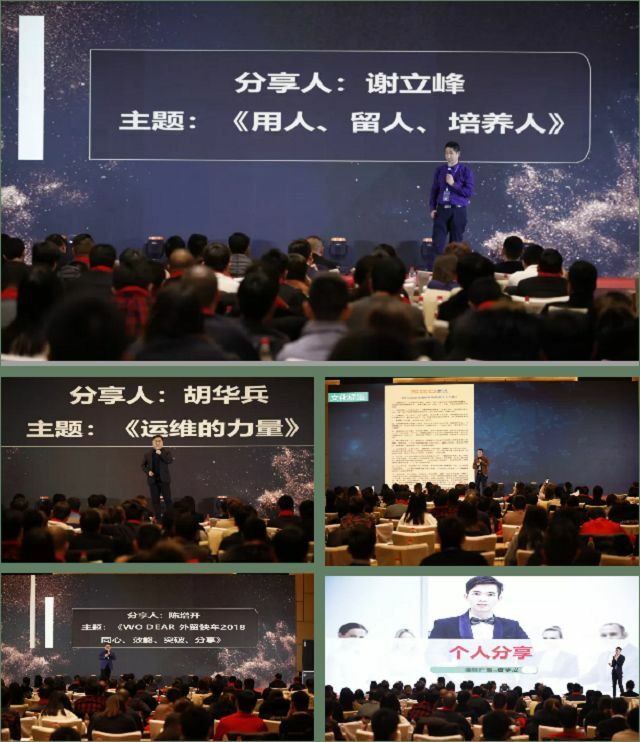 Five excellent representatives of channel businessmen have shared a lot from five themes: how to build a strong and stable team, how to promote sales with high-quality after-sales service, how to achieve nearly four-fold growth in performance within one year, how to develop inland market, and how to achieve the national sales championship as a first-line sales elite. 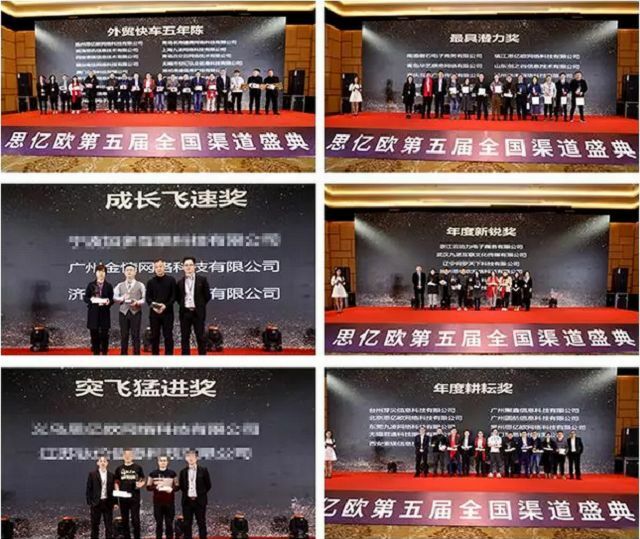 In order to commend the efforts and achievements of the national channel system of Foreign Trade Express in 2018, the conference has set up nearly 20 awards, such as "Six Years Foreign Trade Express", "Benchmarking Service Center", "Most Potential Award", "Rapid Growth Award", "Outstanding Contribution Award", "Top Ten National Sales Individual", "Top Three National Sales Group". We Elaborately planned performances such as singing and dancing, musical instruments, magic and so on, brought an extraordinary audiovisual feast for all participants. 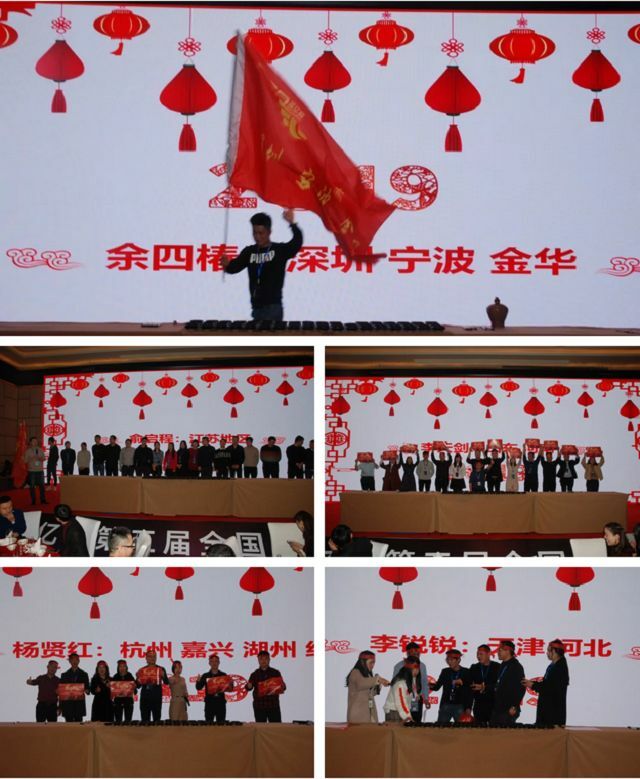 January 13th Theme Meeting of "Goals and Passion"
Under the red flag of regional managers, the representatives of SIYIOU Foreign Trade Express channel businessmen from all over the country stood on the stage and set their targets for 2019. Innovation: Innovation is the most important source of vitality for an enterprise. It is SIYIOU's persistence in the past 20 years and will be SIYIOU's persistence forever. Perseverance: With great achievements, all people in SIYIOU should stick to their original heart and never forget their mission with incomparable perseverance. 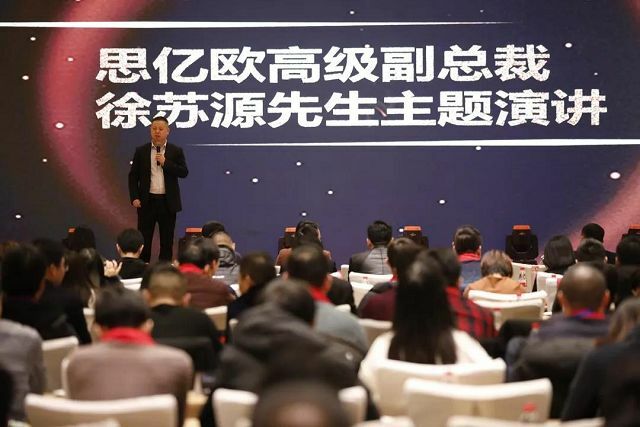 Cultivation: In 2019, we still need cultivation, headquarters management and operation needs be cultivated, channel system needs be cultivated, market needs be cultivated, customer service needs be cultivated. 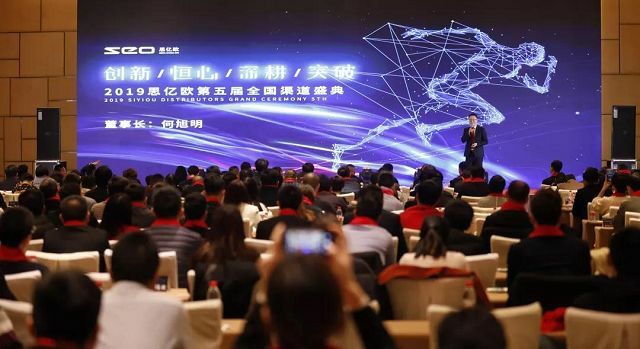 Breakthrough: Only by insisting on innovation, persevering in the original intention, and continuing to carry out intensive cultivation, can we achieve new breakthroughs and achieve greater success.